B&B Theatres is proud to open it’s first-ever screenPLAY! auditorium, a theater room dedicated to families with small children! 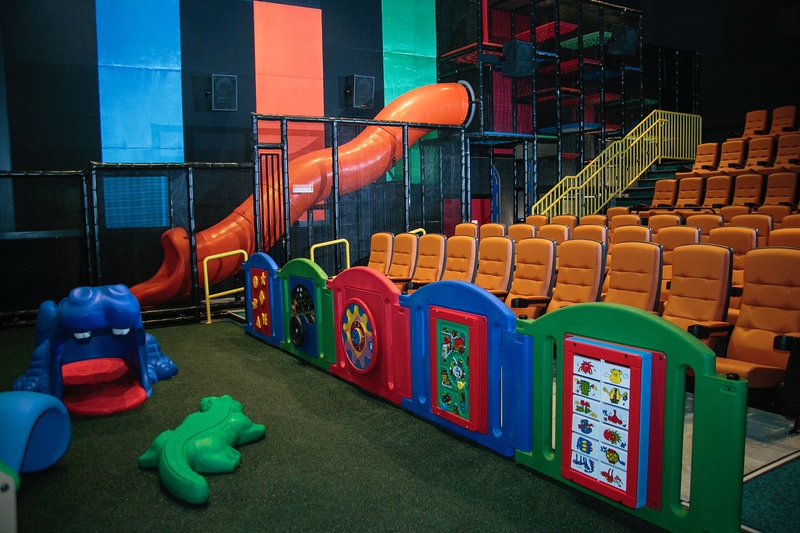 Featuring vibrantly colored seats and wall coverings, a screen-side play area for toddlers, and a full-size climbing playground (complete with slide! ), screenPLAY! invites guests to arrive thirty minutes before showtime for fun and play, while music and other entertainment is onscreen. After the thirty minute play block is over, guests will take their seats and the lights will go down for a kid-friendly feature. 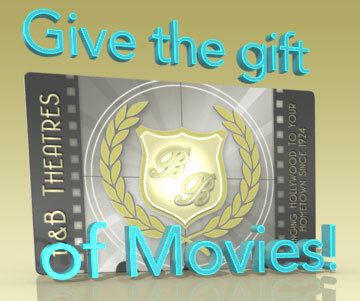 A first for B&B Theatres (and a first in any B&B community! ), screenPLAY! will allow little movie-lovers (recommended age 2-8) to enjoy the magic of the movies like never before! Shawnee 18 w/ Grand Screen, MX4D, and screenPLAY! Lee’s Summit 16 with Grand Screen®, MX4D® & screenPLAY! Liberty Cinema 12 w/ Grand Screens®, MX4D®, and screenPLAY! Tulsa Starworld 20 w/ Grand Screens®, MX4D®, and screenPLAY! Please arrive 30 mins early to PLAY! By purchasing a ticket (in our theatre or online) and entering the screenPLAY! auditorium, you have accepted and agreed to the safety rules set forth below. B&B Theatres will not be responsible for incidents, injuries, or damages due to a child, parent, or guardian’s negligence or non-compliance with the rules of screenPLAY! Children must be accompanied and supervised by a parent or guardian at all times. Parents or guardians assume full responsibility and liability for children while on the premises. All adults and children must purchase tickets before entrance. The play areas are designed for children 11 and younger. Adults may not use the play area. Socks are to be worn in the play area. Please keep shoes by your reserved seat. No toys may be brought into the play area. No food or beverages are allowed in the play areas. Children must go down the slide feet first. No running, pushing, horse play, or other disturbances in the screenPLAY! auditorium. 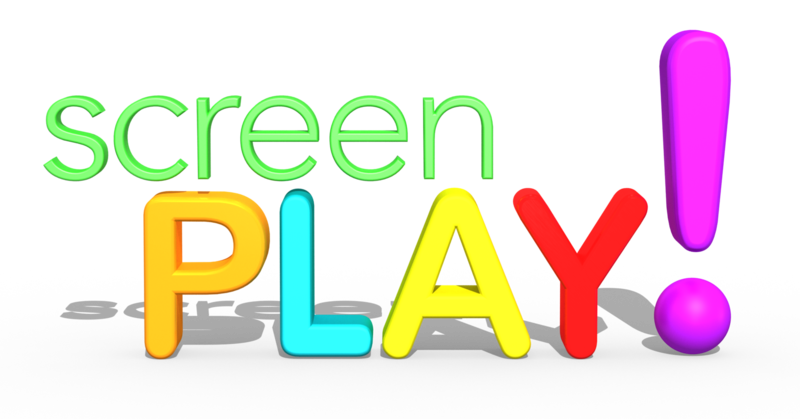 The play area may only be used before the movie and/or during intermission (where available). Follow all instructions from B&B Theatres Staff. Have fun and Enjoy the Magic of the Movies!